The other day I made a vegan 'parmesan cheese'. Now I'm not typically the kind of person who craves cheese, and I never really missed at all since going plant-based BUT I know that for many of you missing out from the cheesy delights that dairy offered is a pretty big deal. There are plenty of vegan-cheese sauces around the web (this is my favourites) and i've also previously created a vegan feta (still one of my greatest achievements!) and now we have parmesan to join the gang! 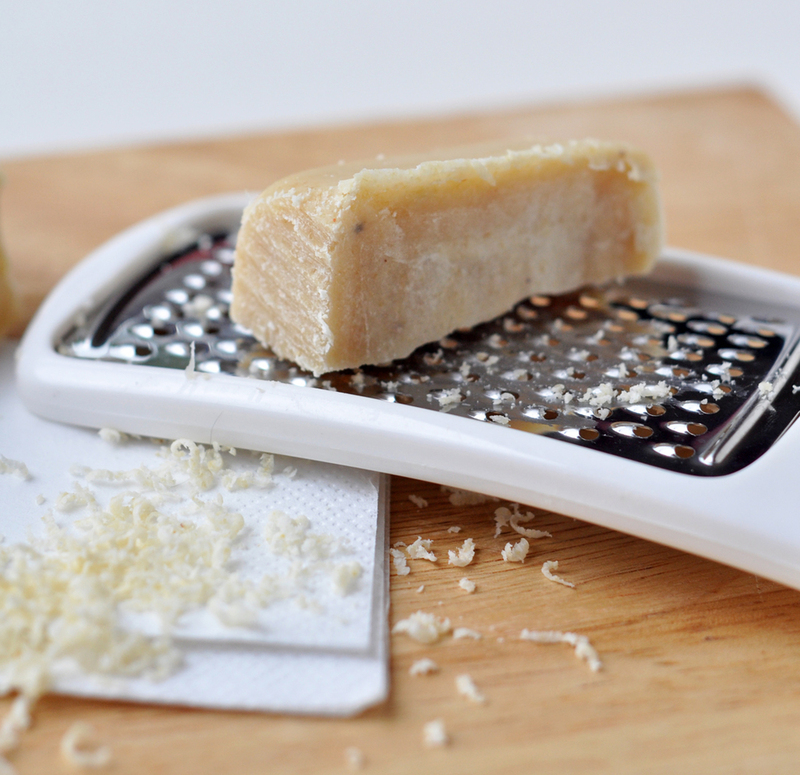 Ok, so I know this is not the stringy melty type of cheese tat many crave but this hard block of crumbly 'parmesan' is perfect to shave over salads or pasta.... basically anywhere you want what a little extra oomph. It is super simple to make and will store for a few weeks (probably longer) in a fridge or the freezer and you can literally just grate from frozen and then out it back when you are done. Don't leave it at room temperature because it will get too melty. I can't take credit for this recipe as the source of inspiration came from this post on Janes Healthy Kitchen, it was also such a simple recipe i actually changed very little. So, what do you most miss about cheese...any interesting replacements or creations of your own to share? Blend together all ingredients other than the coconut oil, melt that separately and then add to the mix and blend again. Only add extra lemon juice if needed to help mix, if it is soft and smooth enough without then that is fine. Pour/spoon the mix into a suitable small freezer container and freeze until solid. 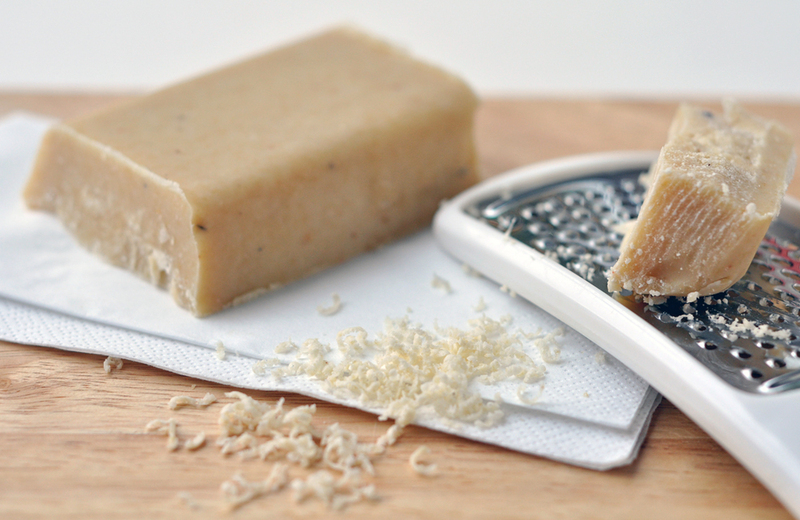 The ‘parmesan’ can be stored either in the fridge or freezer until ready to use.